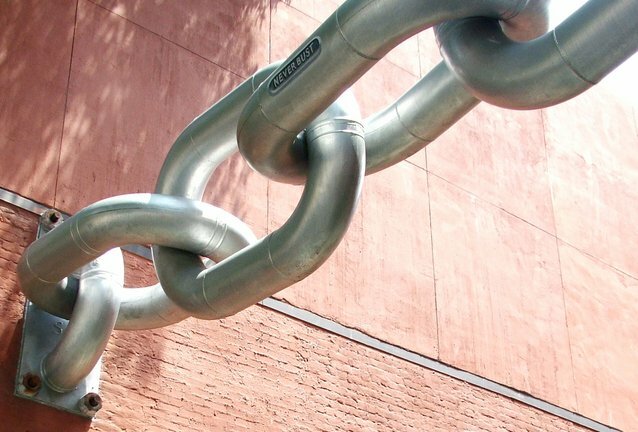 Deep linking involves using a hyperlink to send PPC traffic to the most relevant content within your website (though not your homepage as generally not considered ‘deep’). Blog posts and glossary’s are a common strategy for encouraging deep linking to a site. Essentially any page other than the homepage could be classed as deep linking. Link building – 20 powerful SEO link building tools to drive traffic to your site. Keyword research – How to do keyword research.